Drinks 52 is the official distributor of the best natural drinks in town. 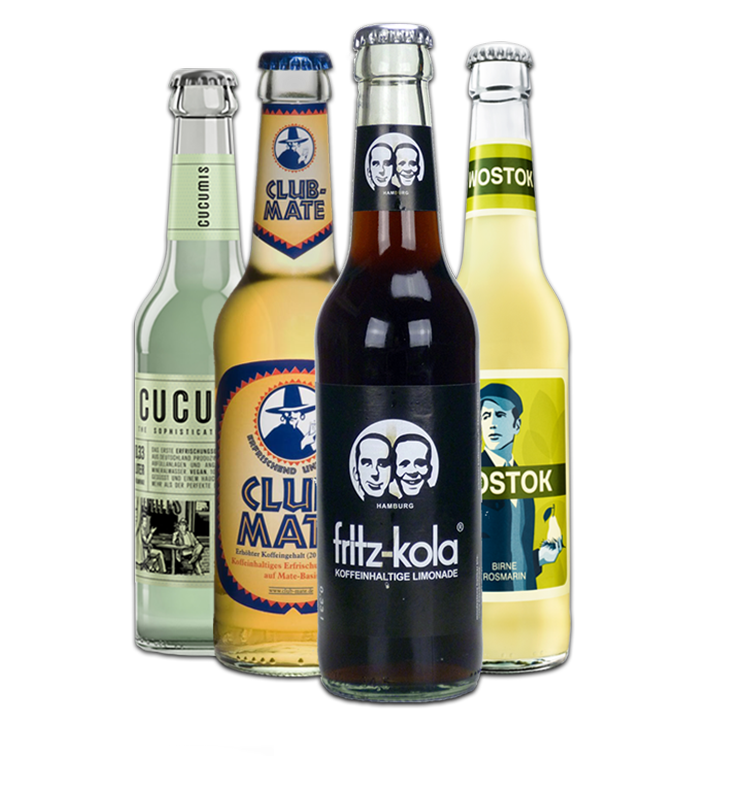 We select a unique range of brands (Fritz-Kola, Wostok, Club Mate, Cucumis, Marie-Stella-Maris, Earth Water, The fountain of youth, Anjola), all with one straightforward philosophy: a unique recipe with pure ingredients and most importantly…a mind-blowing taste. Our drinks dare to stand out from the crowd, they dare to be different. Because they only have natural ingredients: what you see is what you get. And once you taste them, you’ll want to get a whole lot more.